Construction formwork is now a kind of building materials more widely used in the market, it is generally used for building houses, bridges, factories and so on. The use of each of the material concrete forms is different, of course, their materials is not the same yet. We now will give you a brief introduction about the materials of different formworks, and what is the distinguish between them. First, the plastic material. 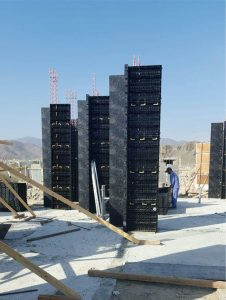 Building formworks made of plastic is plastic formwork, the mateirals including PP, ABS, PVC,etc., it is a new type of material for formwork. 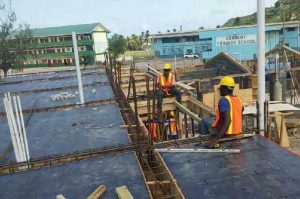 Its low average cost, light weight, easy operation, energy saving and environmental friendly are the most promising buildingl formworks on the market. Its texture is more sturdy, suitable for similar commercial or residential buildings. Second, steel material. Building formworks made of tempered steel is a steel formwork. Steel formwork production is more complicated, the cost is relatively high, serious environmental pollution, generally used for some large concrete structures, such as bridges, dams. Building materials made of steel plate texture is very solid, high hardness. Third, wood material. Building formworks made of wood is a wooden formwork, which generally draw more convenient, low cost, is now a common building materials equipment. But it requires professional carpenters, and can reuse less times, make a great waste of wood. The above is a simple analysis introduction of three types of building concrete forms, each building formworks with different materials has different use. 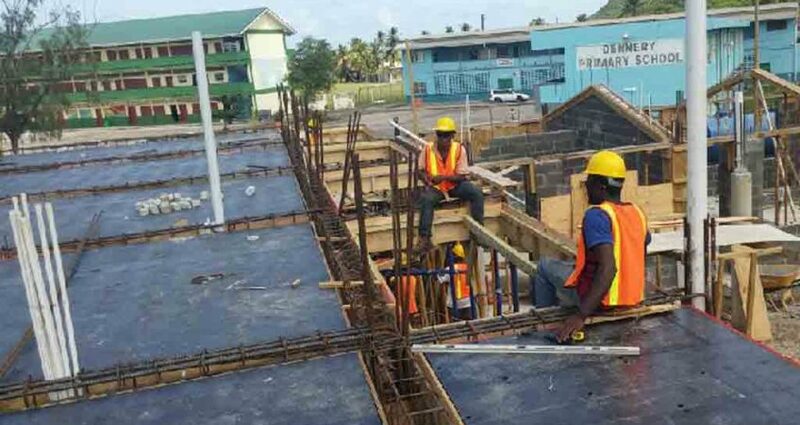 In the actual procurement, the construction company will make the reasonable procurement of building concrete formworks according to their own needs and construction requirements.